So you know by now that Samsung has unveiled it's latest high-end Android device, the Galaxy S III, and will be available through the world in the general summer period. What did you think? Well, I can tell you that it isn't exactly being tooted as an iPhone-killer or something similarly messianic. It's a great phone. Just not the greatest, I guess. My and others’ underwhelming response to the Galaxy S III unveiling does not mean that Samsung did not bring out a winner. Rather, we could be approaching the end of huge leaps in mobile innovations for a while. Let’s recap. The Galaxy S III is now, or will soon be, the flagship device of the Android world. It’ll sport a screen that is nearly 5” (what’s with the 4.8” anyway), a largish battery, quad-core, and a new voice system that is exclusive to Samsung. HTC has already kinda done this with their new One devices. 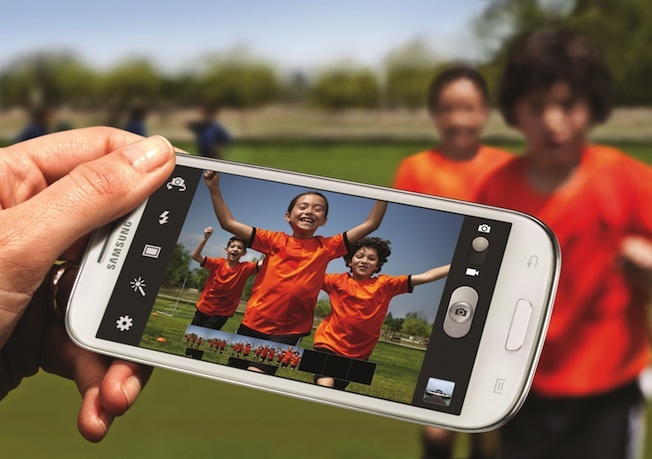 The GS3’s anemic 8MP camera quickly comes to mind. I’m sure it’ll take some decent shots but I kinda expected something in the neighborhood of 10-12MP. And camera app does have a couple of nice tricks but that’s all they are. The fact that the Galaxy Nexus only has 5MP should have given us clue that Samsung was not going to do much to up the MP. As far as an high-end device goes, the GS3 sort of game HTC an opening to get back into markets where before it only made sense to buy an Galaxy device. I’m sure we’ll see LG and Motorola roll out some of their own updates that could potentially give the Galaxy a run for its money. Droid-Life, a very awesome Android blog I read daily, called it the “me too” device. That’s harsher than I would go. I do believe Samsung squandered an opportunity put some distance between itself and its competitors. Or maybe my initially assertion is correct that we are in for a period of small evolutionary mobile improvements in our devices.